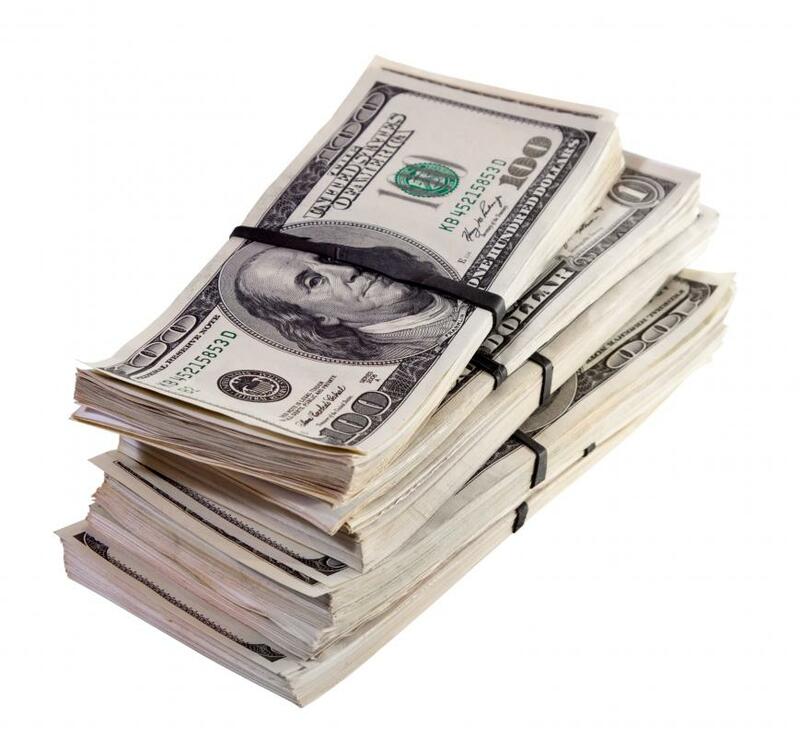 A lump sum is money owed that is paid in full in one payment, sometimes in cash. 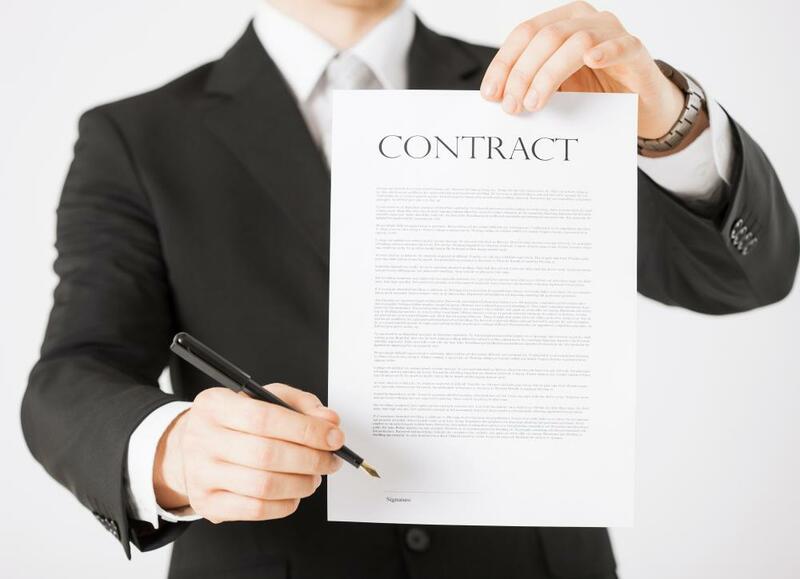 Contracts may be written to include a lump sum payout once certain criteria are met. One pension buyout option is to receive either a lump sum payment or a series of payments over a period of one or two years. Lottery winners might collect their money in a lump sum. A lump sum, in general, is a single payment which satisfies all of the benefits owed to the recipient. These payments are often seen in cases of corporate retirement packages, lottery winnings and court-ordered financial settlements. Insurance companies commonly offer such payments to beneficiaries of life insurance policies. In some financial situations, such as lottery winnings or retirement benefits, the recipient may have a choice between a smaller lump sum payment and a fixed payment issued over time, also called an annuity. 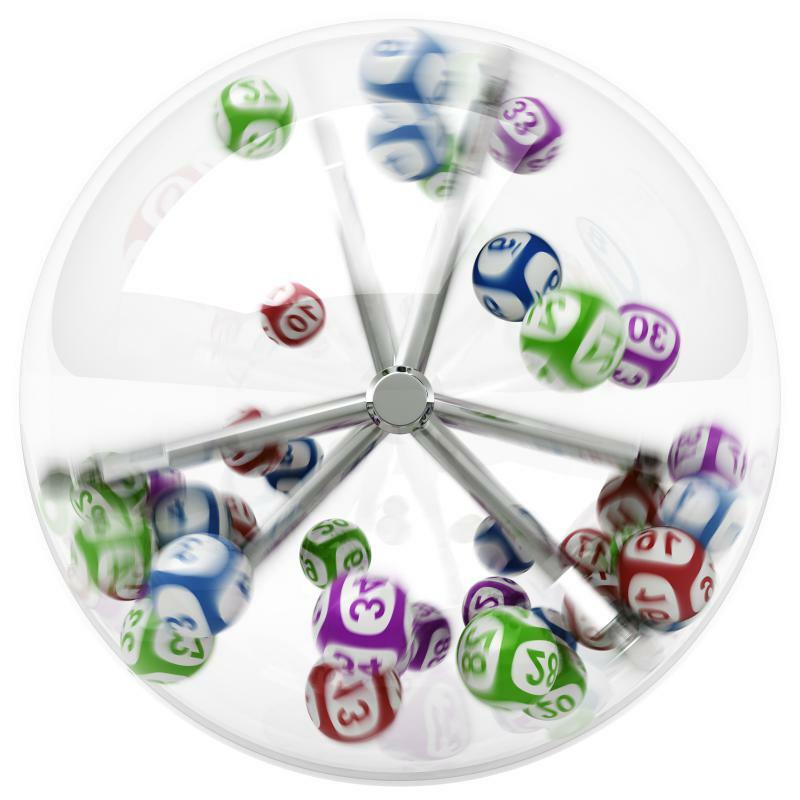 Investment experts are divided on the issue of lump sum distribution over annuities. A larger one-time payout of a company retirement plan can offer the retiree enough money to make lucrative investments which will support him or her comfortably through retirement. The problem with this type of payment, however, is once it's gone it stays gone. Retirees with large personal debts may have to use much of the lump sum payment to become financially solvent. A fixed annuity payment may be preferable to a lump sum, but it may not be enough to invest. Many lottery winners are also offered the option of a smaller lump sum payment in lieu of an annual check. The decision between accepting a million dollar payment spread out over 20 years and a single check for $200,000 may appear to be a simple one, but tax liabilities do matter. Annual income from lottery winnings will continue to be considered taxable, while a one-time payment allows for all of the taxes to be deducted at one time. 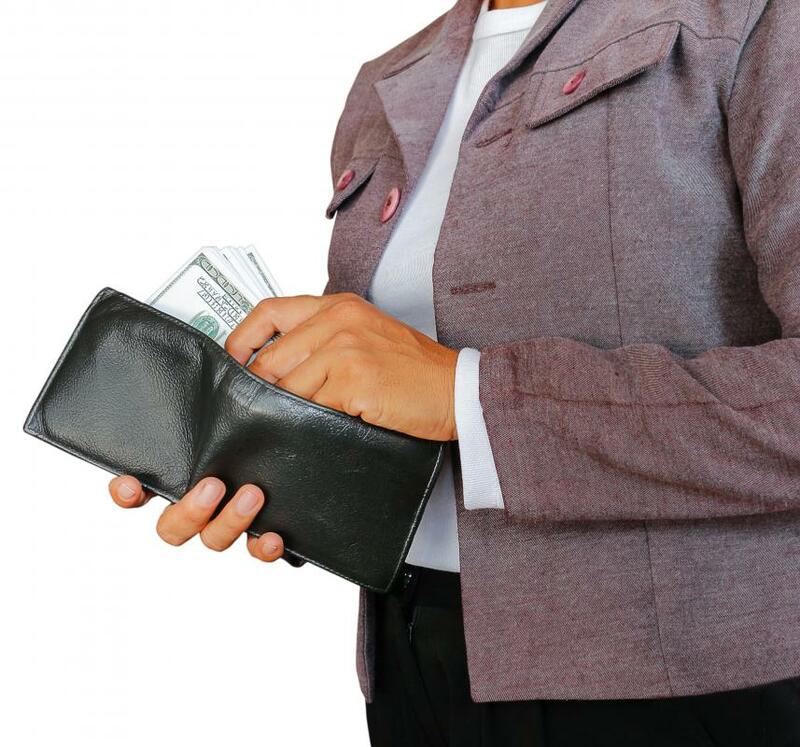 Some winners prefer the option of a lump sum payment in order to pay off creditors in a more timely fashion. Insurance benefits may also be distributed in this manner. Survivors facing the challenge of liquidating an estate often need substantial amounts of cash on hand. Homeowners who require immediate and substantial repairs usually benefit from a single large payment to hire proper contractors and purchase quality materials. Legal settlements between insurance companies may also involve a lump sum payment to the injured party in order to pay off medical bills and damage claims. What is a Neck Lump? Here is an example in deciding lump sum as opposed to monthly payments. The person has a choice of receiving a lump sum of $8,500 or a monthly payment of $77 for the rest of the life. This amount does not change, it stays the same for the life of the annuitant. The person opts for monthly payment because the annuity calculations by insurance companies who back those annuities, would have required an investment of $12,500 to pay the same monthly amount of $77. In the mind of that person monthly payments were a better deal. Of course there are assumptions involved, and certain amount of risk. It is longevity vs investment risk. time, monthly payments will be worth it. If not, lump sum would have been better. On the other hand if the lump sum is invested there are also certain risks involved. Will the initial investment generate money for the rest of the life of the investor? Or will the money dry up? An additional consideration is diversification. You want to have different sources of income, giving you more stability, and peace of mind. The monthly payments in total may appear to be higher than lump sum because of the reduction in the value of money. For example if you take 100$ now, it would be the same as if you take 110$ a year later due to the reduction of money value over time as the price of goods has increased. I suggest that lump sum is better than monthly payment especially if it's over long period (more than one year), because with monthly payment you will risk the reduction in currency value, and this reduction can't be accurately calculated. Ivanka, can you please elucidate yourself in more precise terms what you mean by "some calculations"? Someone I know, retired from a part time job that was paying into a retirement fund. When that person retired the question was whether the money in the fund should be paid in the lump sum, or in monthly payments. After some calculations it turned out that monthly payments would yield a better payoff. So when faced with this issue even though the lump sum might look attractive, in the long run monthly payments might yield more money. It is good to do some calculations first.